It's been many years since the inimitable Monte Zucker strode across 'the pond' to lecture to UK photographers. Accordingly, the recent SWPP & BPPA tour was something of a landmark event. Monte wears his heart on his sleeve and demonstrated that he has retained the all-important passion for his craft, demonstrating that simplicity and consistency are the key factors to success. During his whistle stop tour, he visited north and south London, Dublin, Manchester, Coventry and Bristol, with each of his seminars being well attended, with delegates eager to learn from the grand master himself. Such was the power and passion that Monte exuded, that two audiences gave him a standing ovation, which certainly gave testimony to his presentation. So what was being offered by Monte? 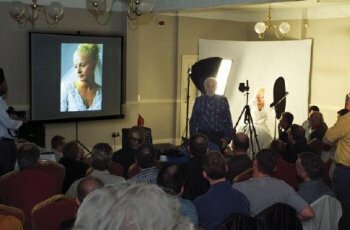 As one would expect from a man who has built his reputation on getting the image correct, the lecture comprised informative descriptions of how to light and pose a portrait through his vast collection of images - built up over a career that spans 50 years, by the way. Practical demonstrations were also given, making full use of the professional models, eager (and some reluctant!) delegates who saw the Westcot lighting system used to it's full potential. The images, created on the Cannon D20 were instantly shown via LCD projector, demonstrating exactly the benefits of precise lighting position and posing. Other topics such as Photoshop techniques, marketing, album design and sales technique were covered. Will Monte return? 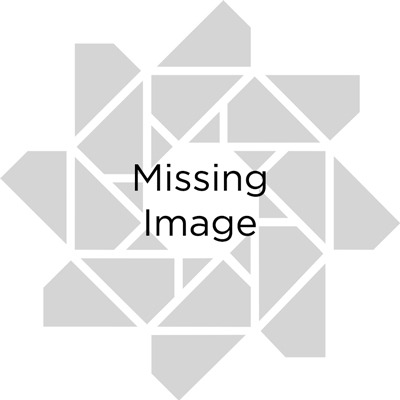 Most definitely yes, he as agreed to return in October this year to give two - four and a half day residential courses in the Midlands, further information on these can be obtained from SWPP & BPPA Head Office. As for O.F.L.P it stands for everything that Monte lectures about 'One Fabulous Lighting Pattern'. You are an inspiration!!!! I am SO glad I went. Old fashioned. I don't think so!! What's 'Old Fashioned' about beautiful lighting,posing, experience? Anybody who missed it...you missed a Master at work. Thank you for sharing your time and knowledge. I Would like just to pass on my big thanks for an Excellent day in Bristol (UK) with Monte and Jeff you've done us proud i enjoyed my day very Much what a mentor we've got and big thanks to SWPP for organising the event, for those of you who haven't met Monte before you don't know what you missing. I would like to just pass on thanks for an excellent series of lectures in the U.K. Those that have benefited, have done so in a BIG way. Those that would rather not learn, well, no problem, that's their loss. I would also like to pass on thanks to Jeff, who did a stellar job, and no doubt is worth his weight in gold. 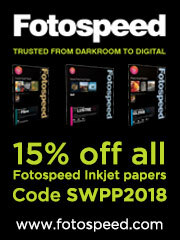 And finally thanks to the SWPP who saw fit to organise the events and all the hard work they have put in to make your tour as successful as possible. Monte, I found you 18+ months ago and in that time have slowly realised what a true craftsman and an excellent coach and mentor you really are. I will be attending your 5 day teaching course when you return in October, having secured funding from an early inheritance! (thanks Dad) And I would like to say to all those thinking about signing up for the course, "Do it, you have found this man who is willing to teach you - capitalise on it. You will see a return in your investment, I promise." Have a safe journey home hopefully we'll see you again, who knows?